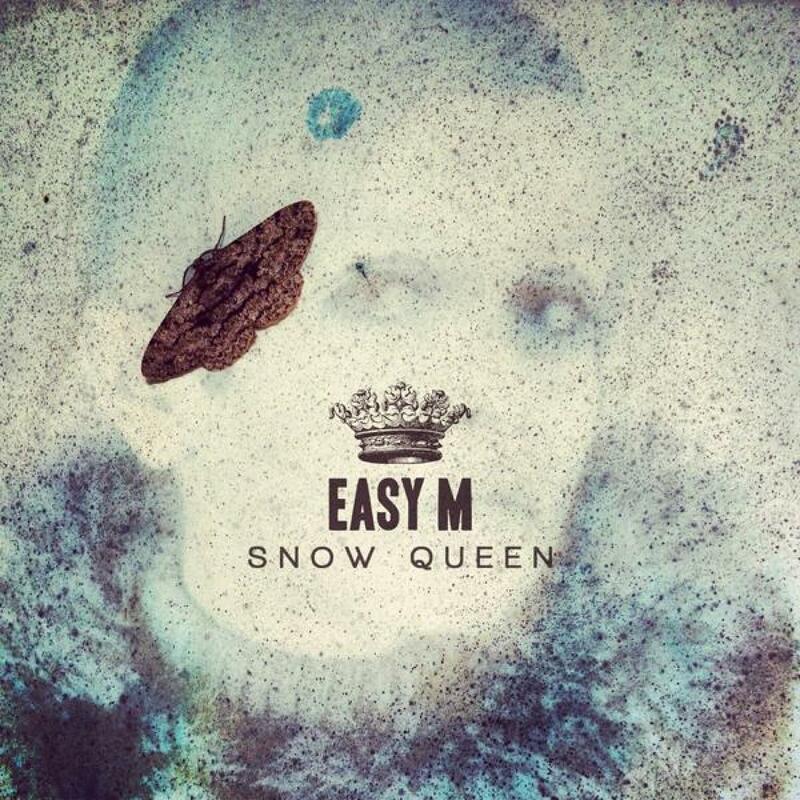 Easy M were created in the early summer of 2011 and have joined this growing wave of disco that is currently emerging from Russia. A colaboration band of great musicians has given light to this very creative and inventive band from Moscow. Snow Queen is one of the singles that sings out for the early end of a set when you know you want that dancefloor to start jumping around and leave the safety of the two step shuffle. A high energy repercussion from the guitars get your toes tapping and the bass line provides that funky live into the track and the vocals get you smiling and singing along to the catchy and simplistic vocals. The Irregular Disco Workers remix reworks the original into a slightly more stripped back edit that gives more of an audiable specification to each of the musicians and their instruments. The raw edge to the track provide a great twist on the original and pushes more toward a club style atmosphere with its gentle progression to the break. Kid Who provides the single with a darker - closer to deep house twist of the original. Falling back to early 90s style beats with a slightly acidic vibe on the track. The dark melodicness of the bass line gives the inclination of big room intentions for the track taking its listeners on a trip. - A great remix. To round off the single they have slid 'Black Screen' in to close off a brilliant demonstration of musical ability. Black Screen comes straight to the mark with a hard hitting bass line that is cleverly contrasted by the rising keys of the melody. The melodic vocal lines fit neatly in harmony over everything and give light to this naughty disco banger.